The Syrian Prime Minister Wael Halqi has said joining the Eurasian Economic Union (EEU) will allow Damascus easier economic and trade cooperation with friendly nations. 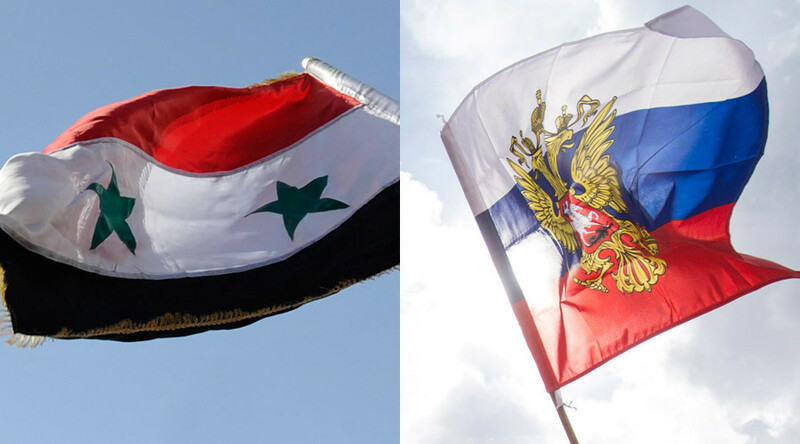 Russia and Belarus are also discussing a new loan to Syria. "Negotiations with Russia on joining the Eurasian Union and customs-free zone are being held. We see this as a benefit and strengthening the relations with friendly states, which will facilitate economic and trade cooperation with them," said Halqi in an interview with RIA Novosti Tuesday. According to the prime minister, Russia and Syria have signed a number of contracts for the construction of gas processing plants, irrigation facilities and power stations. In 2013, an agreement was signed for Russian companies to develop oil fields on the Syrian coast. The first phase is worth $88 million and will last for five years. The countries are also discussing the expanding of loans to Damascus. "Negotiations with Russia and Belarus on the provision of new lines of credit continue. It will help to meet the needs of production, create new opportunities for the development of the internal market and economic process," said the prime minister. He expressed the hope that Russia would help the Syrian government "to cope with the brutal attacks, including the unjust economic sanctions imposed by the West." Halqi said that credits between Iran and Syria have already been implemented. The two countries have signed and implemented two lines of credit, of which $3.6 billion Tehran has allocated for projects related to oil and $1 billion for the delivery of humanitarian aid, including food, medicines, hospital equipment and components for power plants. The prime minister said that Syria appreciates all the efforts made by the Russian leadership to maintain the policy and economy of Syria during the years of crisis, and specifically thanked Moscow for donating 100,000 tons of wheat as humanitarian aid to the Syrian people.